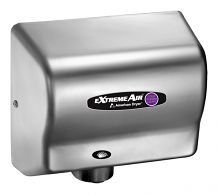 Equiparts carries a great selection of washroom hand dryers. 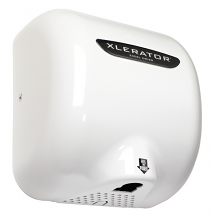 Our inventory includes the hands-free Excel Xlerator® Hand Dryer, the American Dryer Stainless Steel Compact High Speed Dryer for stadiums, schools, and libraries, the ASI Turbo-Dri™ High Speed Hand Dryer, the TOTO USA Energy-Saving HS Hand Dryer, the ASI Tri-umph™ High Speed Hand Dryer & More. 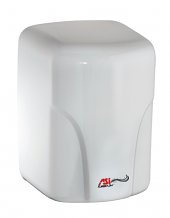 Call 1-800-442-6622 for pricing or any general inquiries.